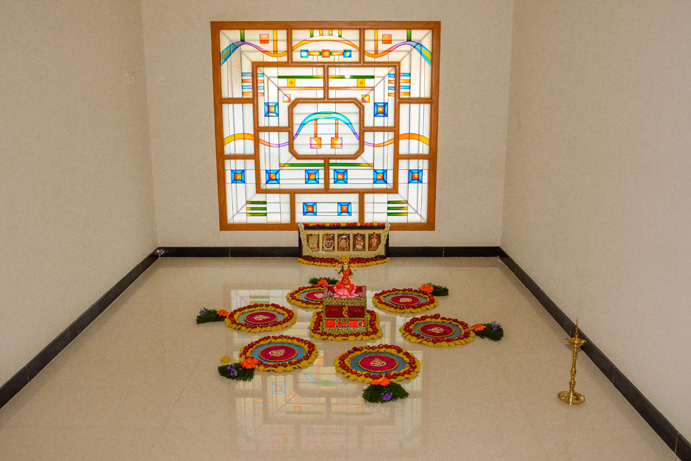 The Ceremony associated with going to live in one’s new home is called Grihapravesam. 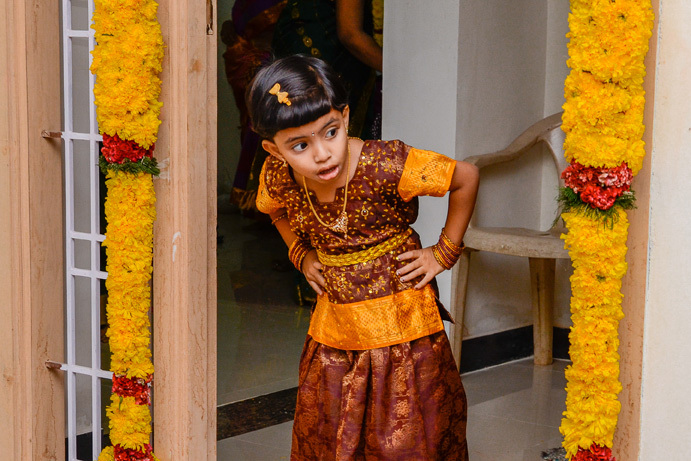 And sure enough that calls for Grihapravesam Photography. There are many ways to call it. Many refer it as house warming function. Some name it Gruhapravesam. And a few prefer to call Grihapravesh. 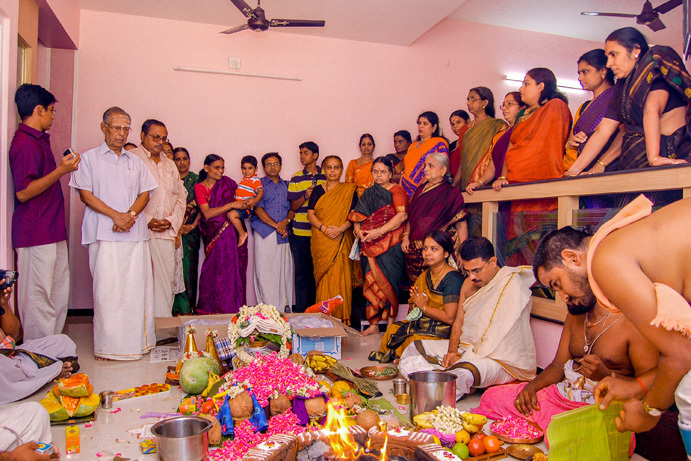 Whatever be the name of the ceremony, nobody forgets to use the services of a house warming function photographer. 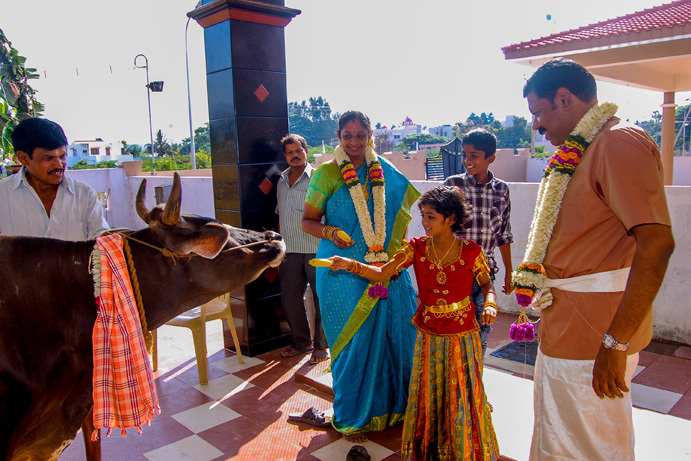 And we are one among the most loved Gruhapravesam Photography Professionals in Coimbatore. 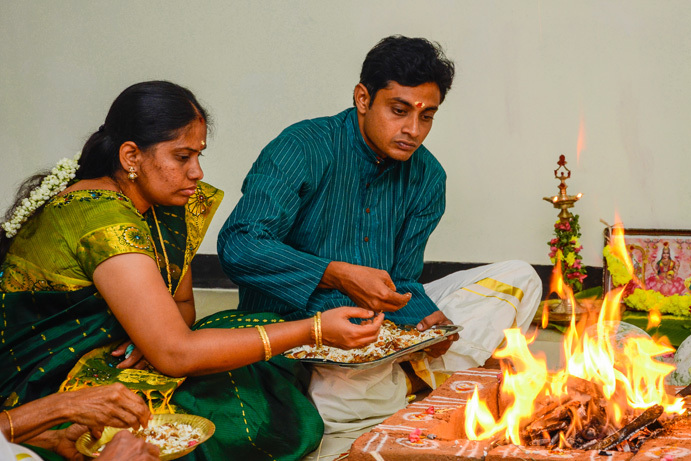 Chances for Candid Photography are numerous in a Grihapravesh ceremony. And few such moments are posted here. An Own House is always a dream come true. 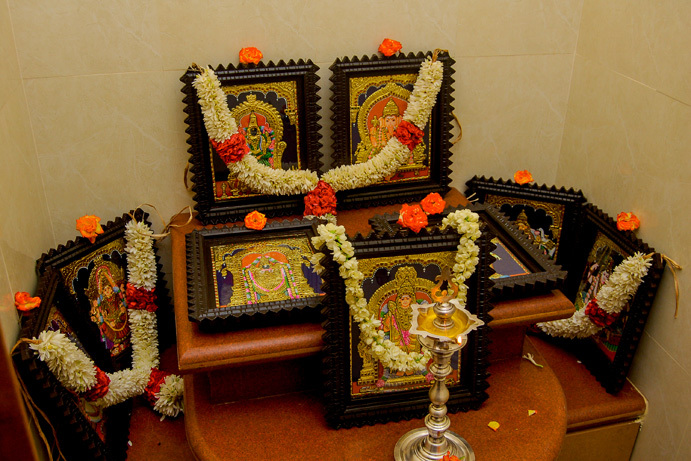 And Grihapravesam Photography Albums from Baba studio are both, a treat, and a treasure. Our clients love them. Our Clients cherish them.